Eliminating the billable hour and high cost of retainer fees. Having a lawyer when you need them will be a crucial step to ensure your businesses success at every stage. It is a common misconception to wait until you are faced with a legal issue to consider hiring a lawyer. Working with a business lawyer even before your business is created can not only guide your business to success, but can also make sure that your business asset is protected. Risk management analysis and legal updates. Development of policies and procedures specific for your business. What makes us different than other companies and services on the market? The relationship. You will develop an ongoing relationship with an attorney that knows your business. 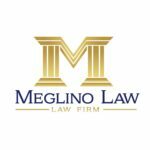 At Meglino Law, you won’t get a different attorney that you have to explain your business to each time you need legal advice. By knowing your business, your attorney can take quick and efficient action for you. This helps reduce the time and costs you will spend on legal fees. 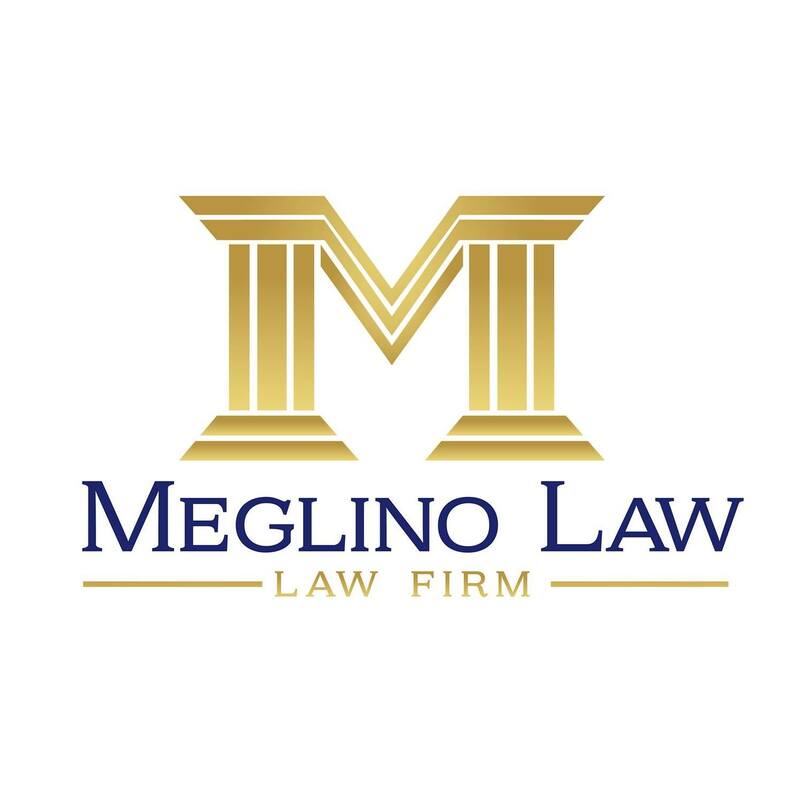 Reach Out to Meglino Law and Take Control of Your Legal Fees!